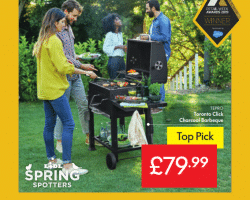 Lidl offers, leaflets and sales. 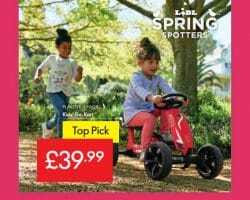 This week Lidl weekend offers, special buys and online deals in UK. 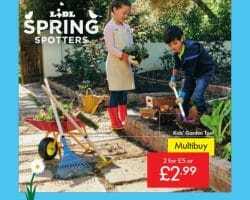 Lidl is a discount supermarket chain with more than 600 stores opened across the United Kingdom. 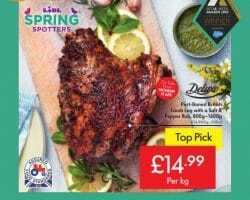 Save with Lidl offers, leaflets, Pick of the Week, Meat & Fish offers and Lidl Recipes. 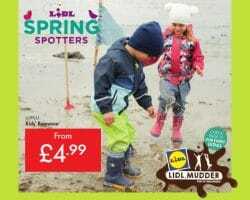 Lidl has a no-frills approach of displaying most of its products in their original delivery cartons, allowing the customers to take the product directly from the carton. When the carton is empty, it is simply replaced with a full one.